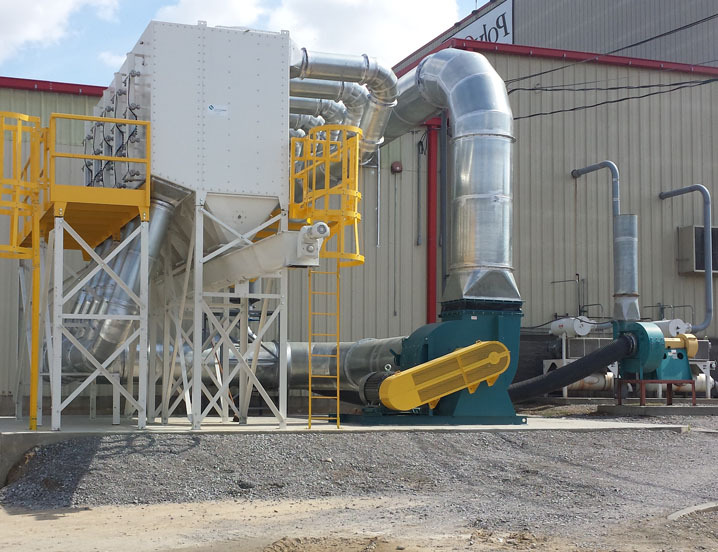 Fans are an essential part of every dust collection system and are used to assist in controlling and conveying dust for numerous applications. 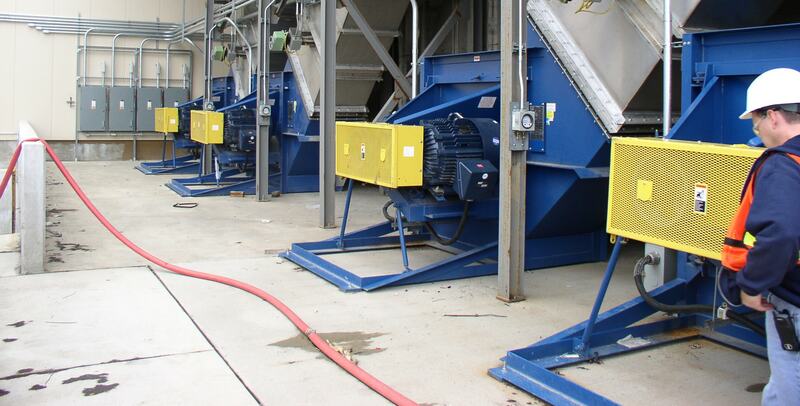 Whether you are capturing welding smoke or sawdust – Twin City Fan manufactures a variety of fan types for dust collectors. We offer backward inclined fans for use on the clean side of a filter, radial bladed fans for cyclone applications and an extensive line of top mounted and side mounted units.